Get the latest smartphonen news and inside information. Thje faresweb.net's team bring you the greatest and hottest smartphone news and reviews from around the world. MetalCompass has announced the opening of pre-orders for his pistol Xappr Gun. 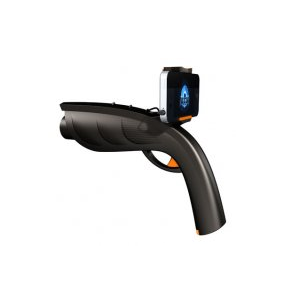 This gun accommodates the top of the iPhone or iPod touch. It is used to aim more easily, and shoot the target. Obviously, you must have a compatible application so that the trigger is working correctly. 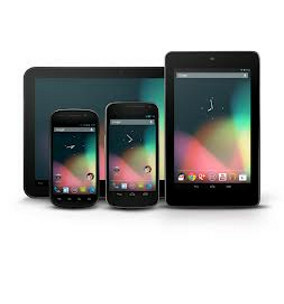 With the release of Android 4.0 "Ice Cream Sandwich" Google finally gave a consistent look and feel to its mobile operating system. But now it's up to the army of coders jumping into app development to release well designed programs that are in harmony with the rest of the Android ecosystem. To that end, Google on Thursday unveiled Android Design, a guide detailing the principles and patterns for creating world-class Android user interfaces. A modern Smartphone is more than just a phone that you use to surf the Internet, write e-mails or store notes, documents and important information. 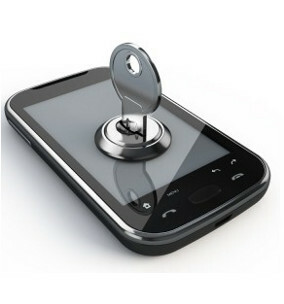 Since many users use their phones privately and professionally, the devices stores more and more sensitive data. For this reason, it is particularly important to protect it against security risks. Ericsson's CEO made a remarkable demonstration at a press conference at CES in Las Vegas on January 11, 2012. His body was used as a driver to transfer a picture from a smartphone in one hand to a TV in another hand without cables or radio signal of any kind. Plus besoin d'un téléphone spécial pour payer sa baguette de pain : les réseaux Banque populaire et Caisse d'épargne (groupe BPCE) va expérimenter en grandeur nature une solution de Visa consistant en une carte microSD à insérer dans un smartphone compatible pour lui ajouter la fonction de paiement sans contact (NFC).